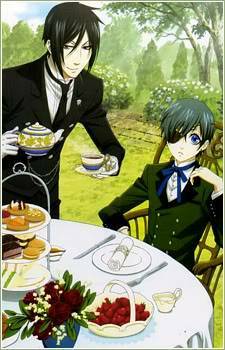 The story follows the two along with their other servants, as they work to unravel the plot behind Ciel's parents' murder, and the horrendous tragedies that befell Ciel in the month directly after. Encoded by me. Please do not share the files outside Anime-tion without my permission. thanks but all the links are deleted is there anyway to repost them?